St. Lucia’s tropical climate is perfectly configured to provide exhilarating adventure. Its rainforest covered, mountainous topography; scenic beaches and waterfalls, are ideally located to deliver to the adrenaline junkie and adventurer an overload of excitement and fun. The quantity of excursions possible is almost endless and ensures that your vacation is not short on excitement. These iconic twin peaks are situated in the community of Soufriere. The lush green mountains formed from molten rock, are so distinct to this island that they are used as a symbol for identification and have been marked as a World Heritage Site. Gros Piton’s ascent and descent is usually a six (6) hour long hike(total) where Tour Guides will inform you of its historical significance. Petit Piton is no small fit and is not for the faint of heart or novice climber. The ascent is steep and has no plateaus for rest. The latter half of the climb can only be accomplished with the use of ropes. Petit Piton is an excellent activity for the vacationer whose heart is set on adventure. The view is as equally rewarding as Gros Piton and both these mountains are absolutely worth the challenge. This is the tallest peak in St. Lucia, standing at a height of 3,117 feet and ranks 17th tallest in the Caribbean. Your hike will begin in a tropical rainforest, through a valley, and river to the base of the mountain in the community of Fond St. Jacques, Soufriere. Along the trail, you will also be given the opportunity to sample some delicious Caribbean fruit. The climb is steep and a bit difficult but a lot of fulfilling adventures are. While hiking the trail, the view of Gros Piton & Petit Piton from a unique angle is incredible. ATV Tours are a great source of adventure as they take you off the road most traveled into the unseen parts of St. Lucia. Traveling off the beaten path means picturesque views, dense greenery, and unique experiences. IrieLucian ATV Trails & Hikes offers an adventure beginning in a more rural part of the St. Lucia, the community of Balca, Saltibus. The tour allows you to hike to freshwater rivers, relax and wade in the warm waters of black sand beaches and feast on sweet, supple Caribbean fruit. Historical sites which paint a clear picture of St. Lucia’s defining past are also a highlight of the adventure. The beauty of St. Lucia can only be fully understood when you are directly enveloped by nature. Hiking through the rainforest, or along the many trails around the island is the perfect challenge for those seeking adventure. Along these trails, you will be able to spot flora and fauna which are endemic to St. Lucia as well as animals. 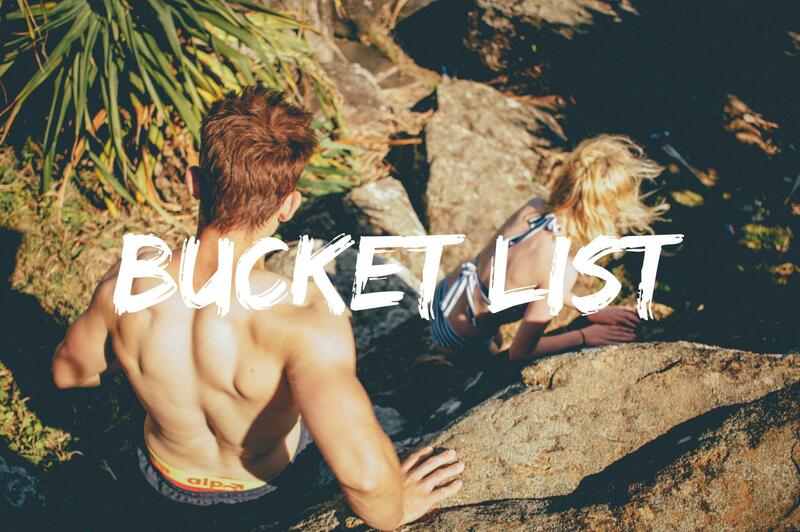 Come prepared for rock climbing and swimming in cool mystical waterfalls. Panoramic views of St. Lucia are a prize which waits at the end of many trails. Flying over the rainforest canopy is a breathtaking, heart-pumping ride. St. Lucia has three world-class outdoor zip-lining facilities; Babonneau in the North, Dennery in the East and Soufriere. 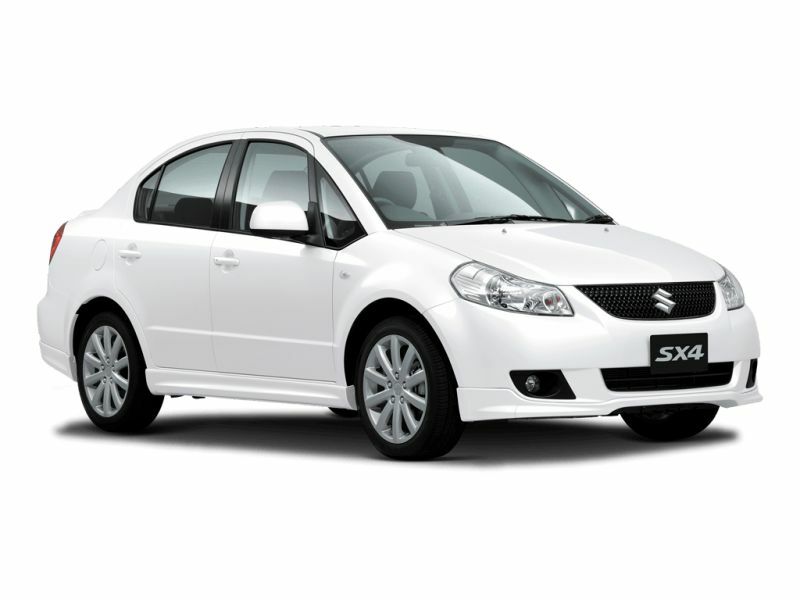 Each has a characteristic atmosphere but all appeal to your sense of adventure. You can also opt to take a hike through the forests or stroll along the canopy walkways, through the treetops. The interior of St. Lucia, especially in rural areas is barely marred by human habitation. This means that dotted all over the island are rainforests and communities with impressive waterfalls. Some of these waterfalls cascade down the rock face into warm pools of water. St. Lucia’s waterfalls include but are not limited to Errard Falls in Dennery, Toraille, Sapphire and Piton Falls in Soufriere, Anse La Raye Falls and Satibus Falls in Choiseul. If you are looking for something different, Zee Tours & Adventure facilitates an exploration beginning in the rural community of Belle Vue, Vieux Fort, taking you on a hike through a verdurous rainforest where it is possible to come across up to four waterfalls, beauteous flora and fauna and rock climb along the trail. This island is equally striking on land as it is under the sea. Dare to venture into the warm Caribbean Sea to take in the scenes of our healthy coral reef. We have many highly competent and well trained instructors, guides and tour operators who are well prepared to take you on an under water adventure. These Scuba Diving and Snorkeling services also provide boat tours. Kayaking/canoeing on your St. Lucian adventure includes traveling on the calming water of the Caribbean Sea or from Marigot Bay to the Roseau River on the West coast. This activity is an adventure yet is ideal for relaxation and clearing the head. Kitesurfing on the other hand will result in an adrenaline high, exactly what one might be seeking. The need for speed, the open air, and water are the ultimate combination for the thrill seeker. Make sure to ride the waves on your St. Lucia vacation. 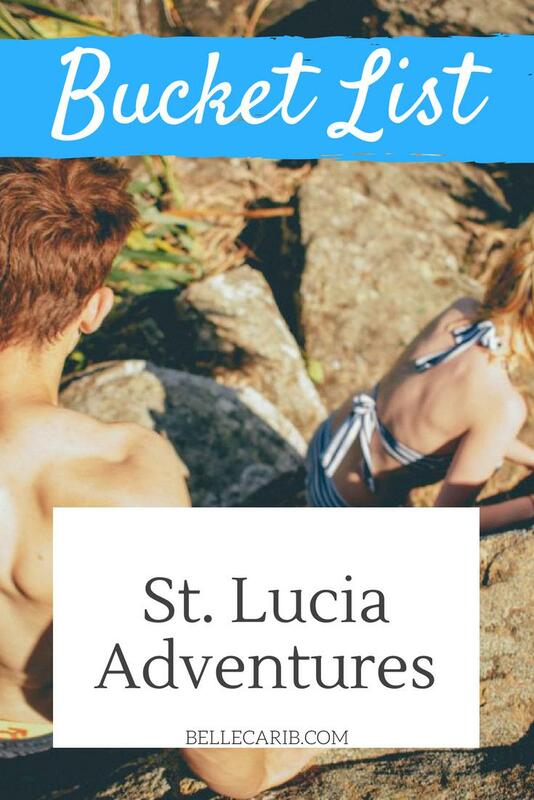 St. Lucia is an incomparable destination for adventure. There is an overabundance of stimulating fun to have on this magnificent island.